What is it about comfort food that just hits the spot after an emotional day? For the record after a fattening lunch out with friends I figured I’d make a really light, healthy salad for dinner. First, due to an unexpectedly busy afternoon I never got to the store for basic ingredients like lettuce so the salad was out. I really wanted some pasta but also wanted a recipe that was somewhat healthy. 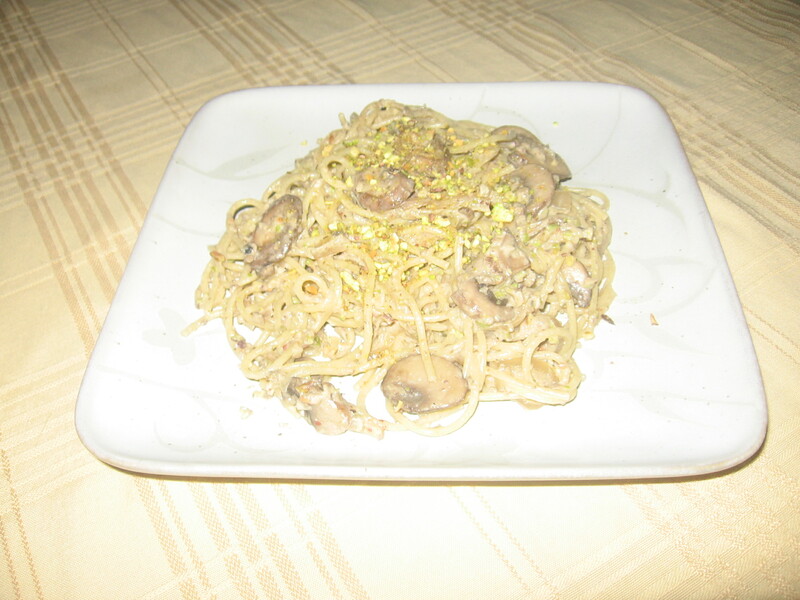 I came up with the Pasta with Mushroom and Pistashio recipe. To explain my hectic day, it began with just running some errands and meeting friends which sounds easy enough. Then mom called asking to have her hair done and one thing led to another. Later my son who is backpacking through Europe called. My day was not so simple anymore. Every parent knows that certain tone to their child’s voice when they want to tell us something and they don’t know how. Fortunately, it was all good news, for him anyway. It seems my son loves the city of Prague and has decided to extend his stay. The original plan was for him to come home early August but now he will get an apartment and stay until December. He has a lot of planning to do. He will have to figure out how to get a work visa and then find a job. There seems to be several opportunities for English speaking people so he doesn’t think this will be a problem. I am so excited for him but sad for me, I was looking forward to seeing him in a few weeks. Thank goodness for Skype, as it will be easy to stay in touch. Back to my comfort food. This recipe is truly one of those throw it together recipes. The most time consuming part was shelling the pistachios. It would have gone faster if my dogs weren’t so eager to taste test for me. The flavors melded really well together and I managed to have a rich, creamy tasting dinner that wasn’t overly heavy. Thursday was the last day I was able to cook anything due to my crazy work schedule. Usually I cook food that will last a few days providing me with at least 2 meals of leftovers to bring to work for dinner. However, this past Thursday I wanted some simple comfort food. This past Thursday I had an inexplicable craving for some home made French Bread Pizza, something I haven’t craved in years. I had rented the movie It’s Complicated (not so complicated or good) and decided to give into my craving as it seemed like a great movie dinner. 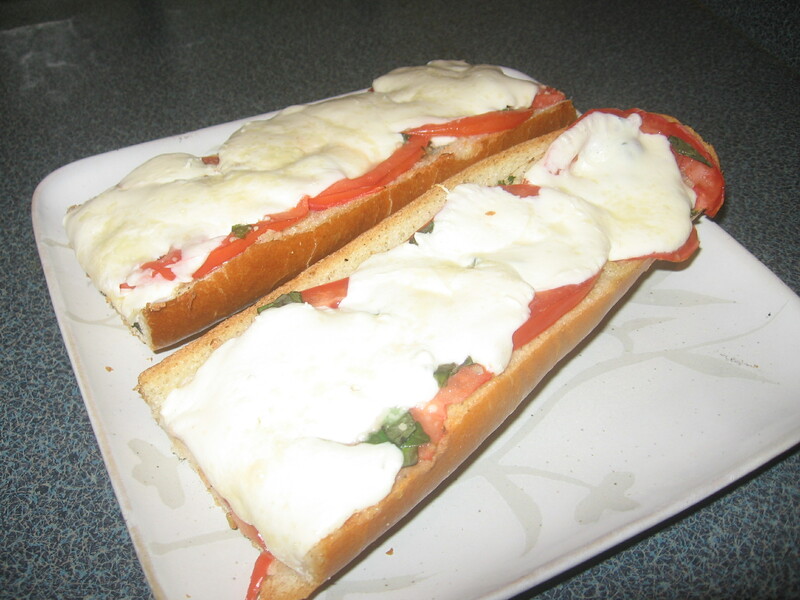 This is a really simple recipe using fresh bread, fresh mozzerella, fresh tomato’s and fresh basil. You get the picture. It took about 15 minutes to prepare another 10 minutes to cook and was the perfect way to satisfy my craving. 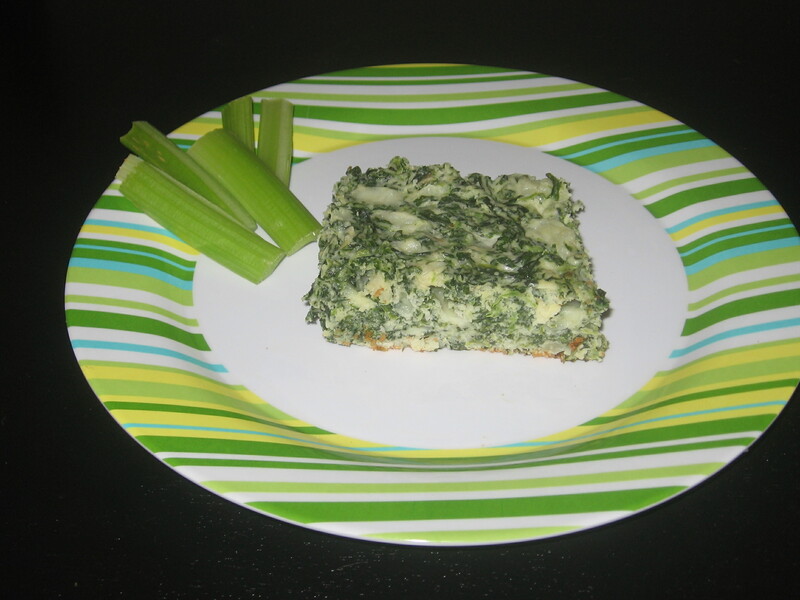 It would also work great as a party food cut into 1-2 inch slices. Melt butter in a small saucepan and add garlic and seasonings to your preference, saute for 1-2 minutes. Slice bread lengthwise and paint bread with the melted butter mixture spreading seasoning somewhat evenly over bread. Personally, I think these flavors work perfectly together so I prefer no additional toppings. Feel free to top with any of your favorite pizza toppings.